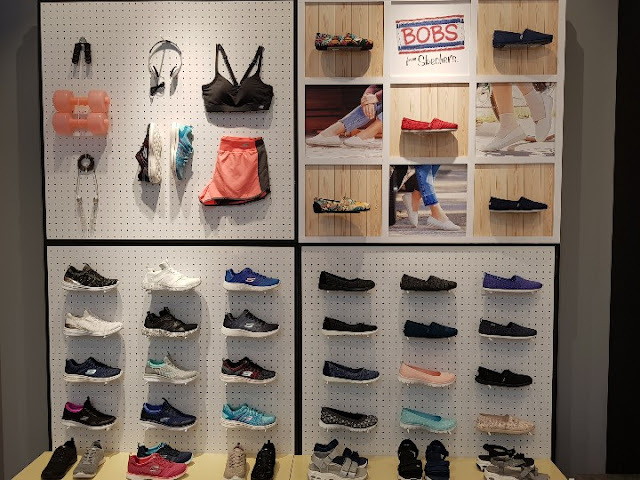 The new outlet will be covering a space of approximately 6,600 square feet and will be the largest store for the athleisure brand in the Southeast Asia region... how cool is that.. 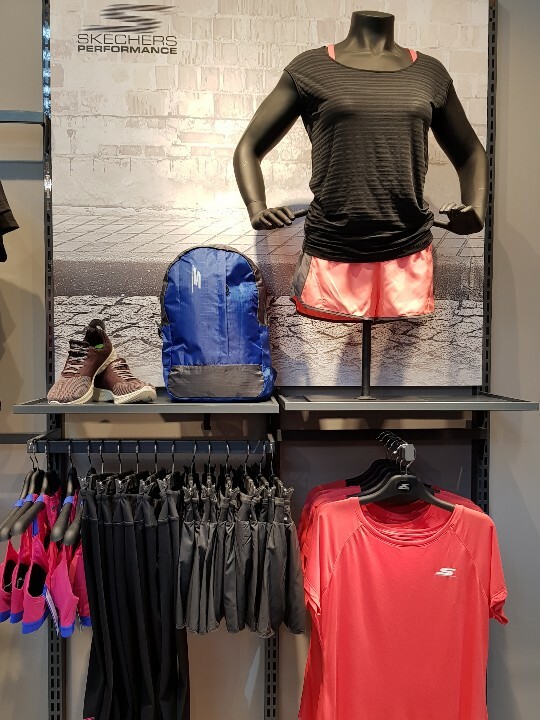 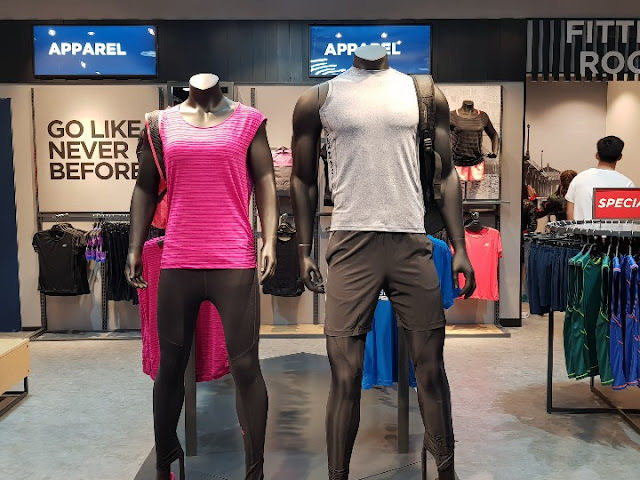 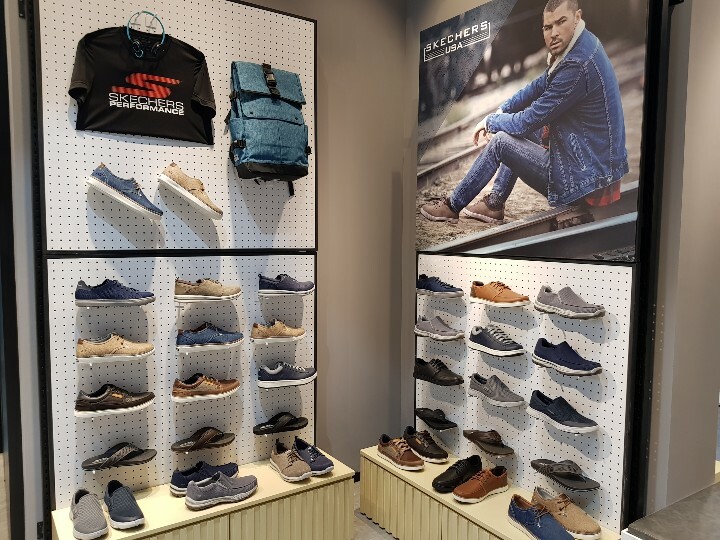 The Skechers™ City Outlet features both a concept store, showcasing the latest collections of wearables, as well as various Skechers™ lifestyle and performance collections for Men, Women, and Kids. Skechers™ if you do not know it has some pretty amazing and stylish yet super comfy footwear collections such as Sport, D’Lites 2, Burst, USA, Bobs, Energy Lights, Twinkle Toes, the GOwalk and GOrun series as well as performance apparels which include tops, tees, pants, bra tops and more. 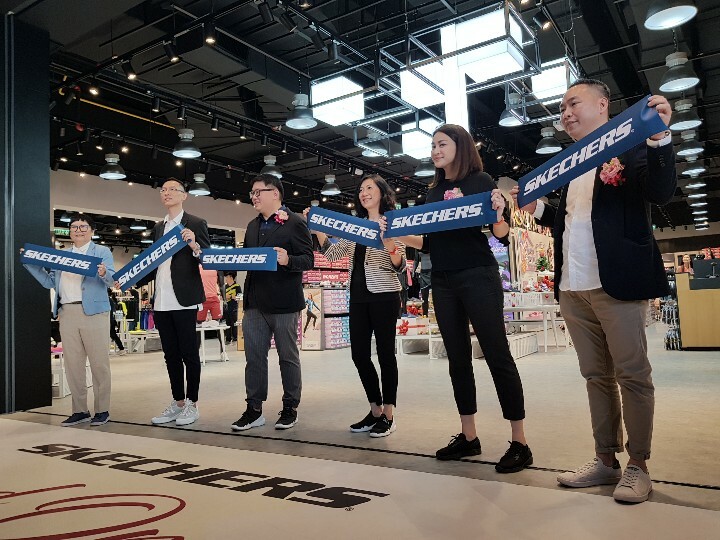 Skechers™ collections are endorsed by a list of celebrities including Korean hip-hop superstar Zico, Korean pop stars EXO, multi-platinum recording artist Meghan Trainor, pop star Camila Cabello, model and actress Kelly Brook, TV personality Brooke Burke-Charvet, and athletic legends like Sugar Ray Leonard, Ozzie Smith, and Howie Long. 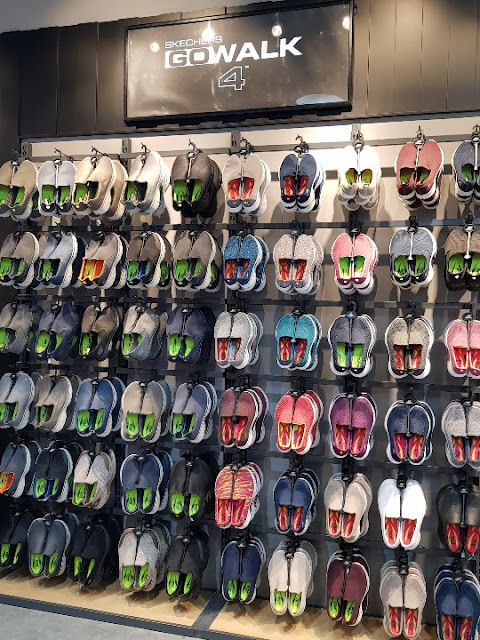 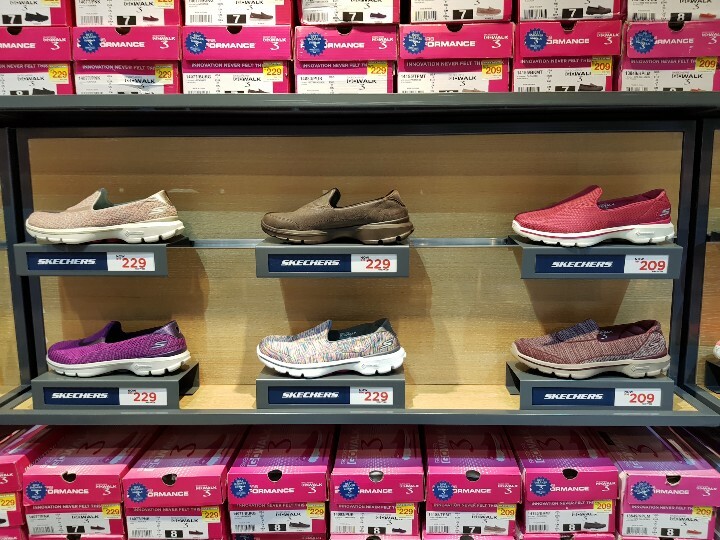 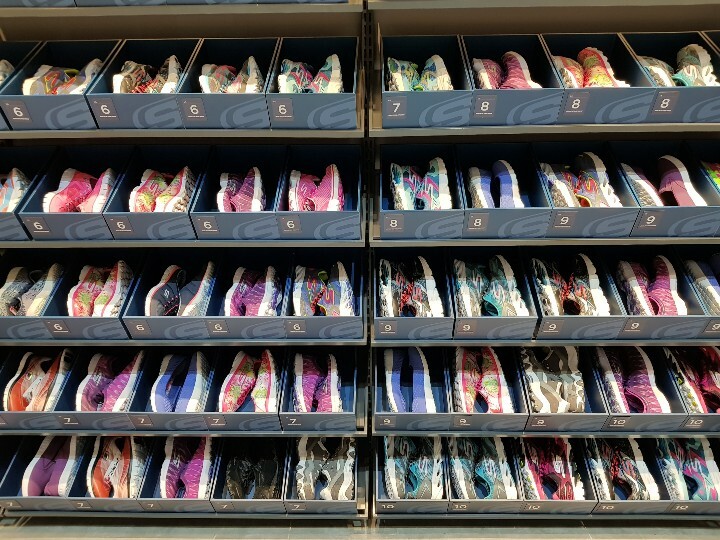 “We are thrilled to introduce this massive unique store space which was purpose built to showcase the newest designs as well as a variety of Skechers™ styles and great choices of colours available all under one roof. 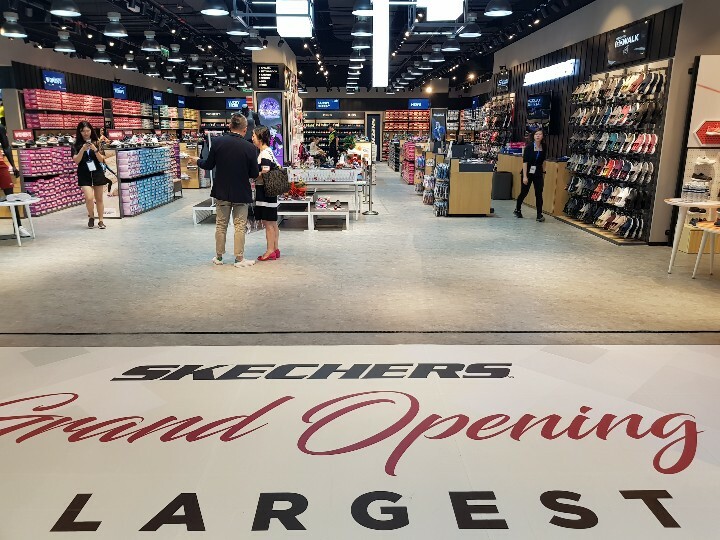 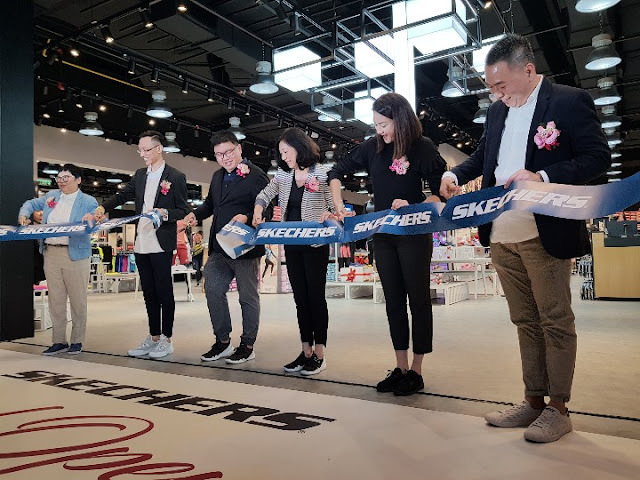 The new Skechers™ City Outlet is a reflection of the amazing position of our brand within the marketplace, having seen substantial growth in the local market share since its debut into the Malaysian scene,” said Vincent Leung, President of Skechers™ Hong Kong and Southeast Asia. The Skechers™ City Outlet will be showcasing more than 500 designs, offering fans and shoppers some of the widest assortments of Skechers™ products available in a single outlet. 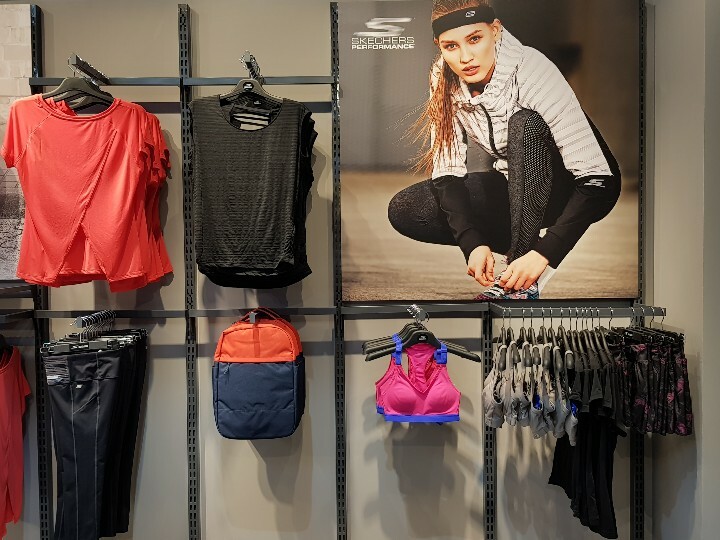 The store displays will be categorised by men’s, women’s, kids, and apparel for a convenient shopping experience. Skechers™ will be introducing more collection as well as stores as the brand continues to grow in 2018, as Skechers™ aims to be amongst the top 3 brands for the athleisure category, and maintain walking shoes as the market leader, whilst introducing new walking shoes collections with more fashionable elements and ultra-comfort materials. 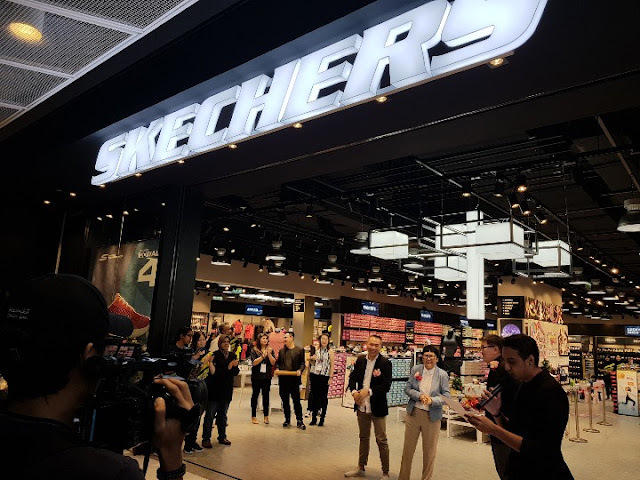 Skechers™ will continue to expand with 29 new stores next year, amounting to a total of 91 stores in Malaysia.. The outlet looks amazing! I managed to visit this place last week, and it has to be one of the biggest outlets i've seen in malaysia.